Founded in 2002 as a family owned and operated. 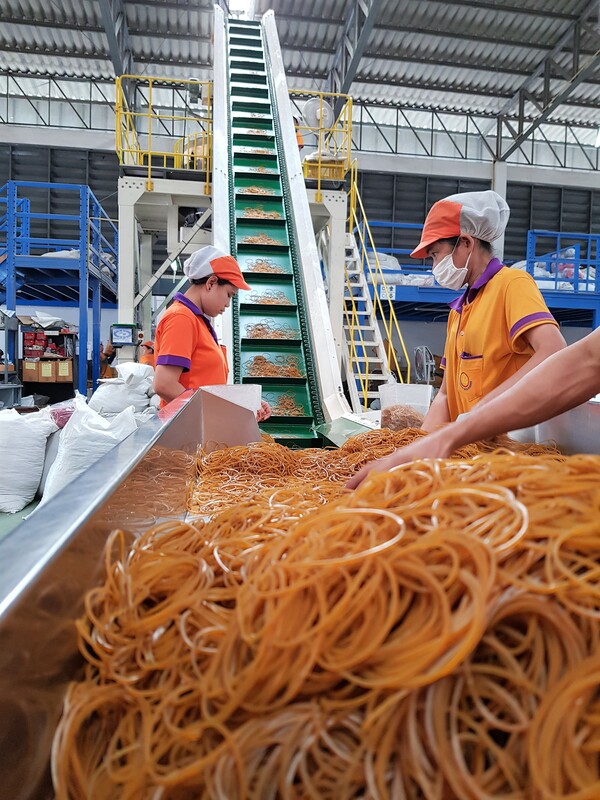 Now Progress Inter Rubber Co., Ltd is one of Thailand’s leading rubber band, rubber tube and rubber finger cone manufacturers. 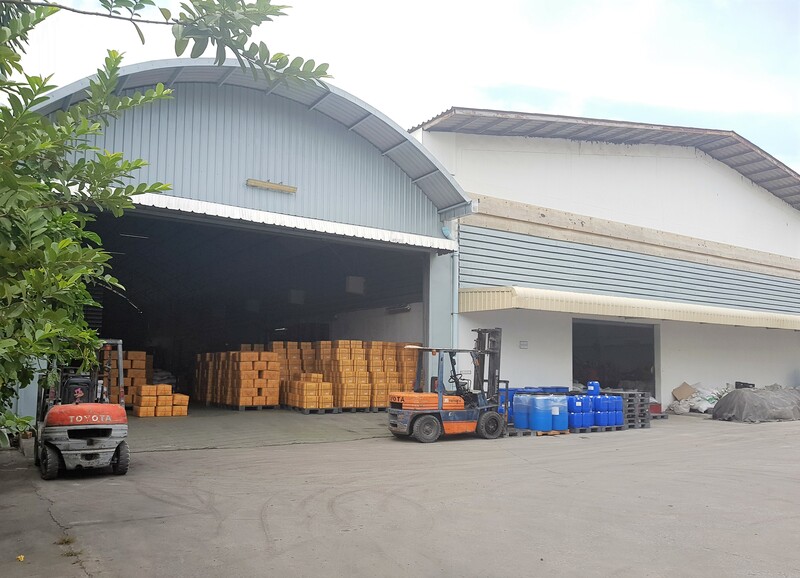 Our factory is in Samut Sakhon province, Thailand with an area of 13,400 square meters and maximum capacity of 500 tons per month. Our customer base has continued to grow over the years, ranging from Middle East, Africa, Europe to North and South America. Our 100% natural rubber bands are well-known in African countries such as Nigeria, Tanzania and Middle East countries such as Yemen and Dubai. For the agriculture and flower industries in Italy, Kenya and South America, our top grade 100% natural rubber bands are also in a high demand. Our compound rubber bands are widely used in the home and office stationery business in USA and UK by leading popular international brands. You can rely on us as a one stop service manufacturer for your brand. We are committed to offering quality products, best customer service and support at a fair price.